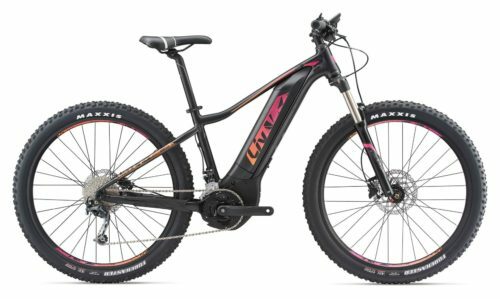 The SyncDrive Pro motor gives the Trance E+ Pro a massive 80Nm of torque and 360 percent support, all controlled by RideControl One. 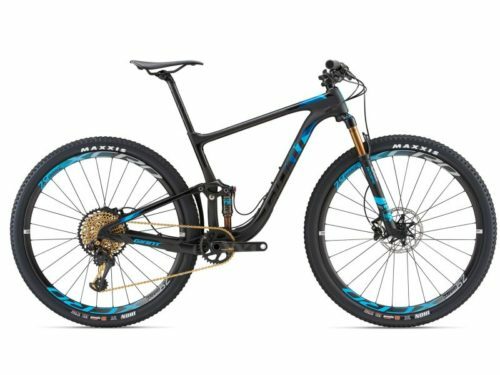 Featuring 140mm of smooth Maestro suspension travel in the rear, 150mm in the front, and frame geometry that’s designed for 27.5 wheels, this is a whole new way to tackle technical singletrack trails. Enjoy E-bike riding just the way you want—ride with full power or tune it less aggressively. 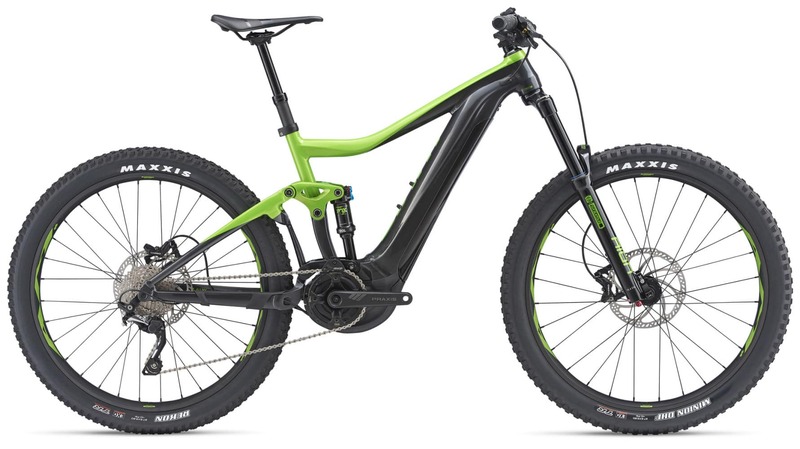 The EnergyPak is cleanly integrated into the downtube of the lightweight ALUXX SL frame and gives you 500Wh of capacity. The RideControl ONE offers an easy to operate button control for a comfortable ride. It all adds up to a fun day out on the trail.